Volunteers are very important people at the Polly Hill Arboretum. As the Arboretum grows, volunteer opportunities continue to increase. 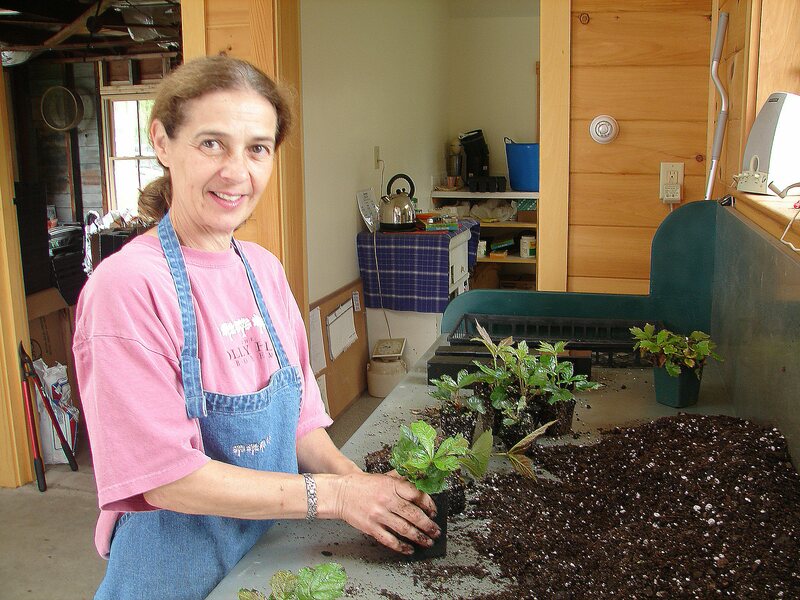 Our volunteers staff the Visitor Center, give tours of our grounds, help with events, guide school field trips, assist with mailings, help with greenhouse work, weeding, pruning, and more.